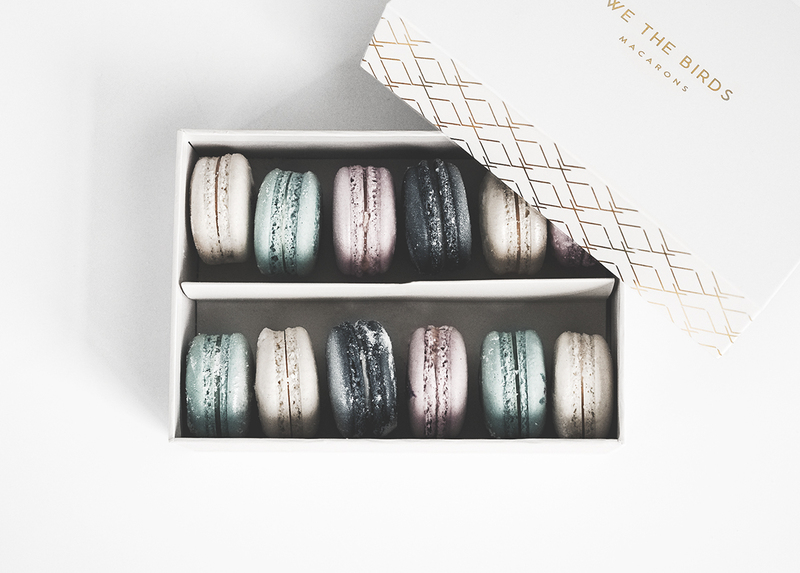 WE THE BIRDS x COLOR SNACK have teamed up to bring you this exclusive workshop to celebrate the holiday season and give you an opportunity to make a one-of-a-kind gift for someone special! 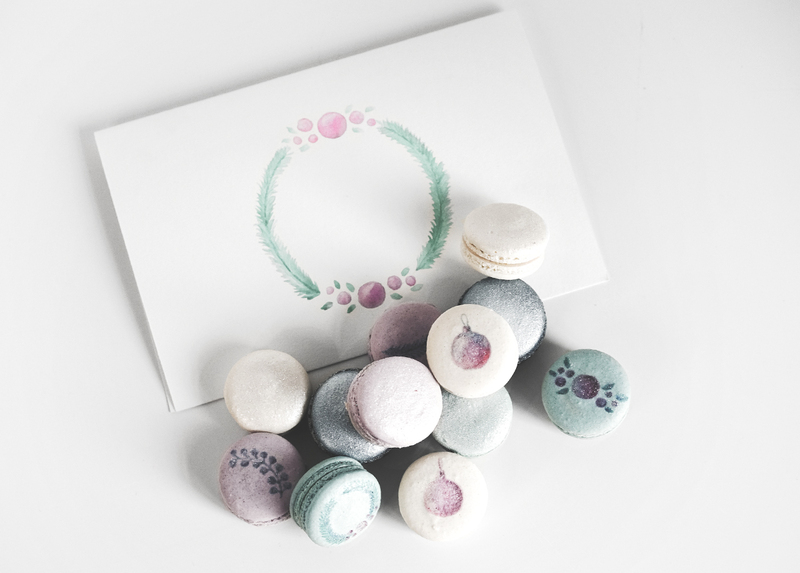 Attendees will enjoy an afternoon learning how to watercolor and decorate macaron at WE THE BIRDS HQ which will be transformed into a Winter Wonderland for the occasion (an insta-worthy backdrop)! 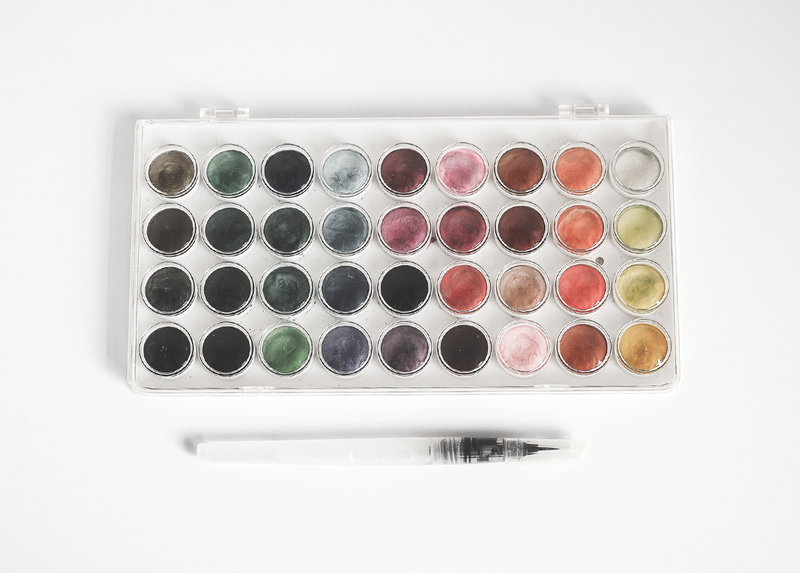 1 watercolor card, painted by you! 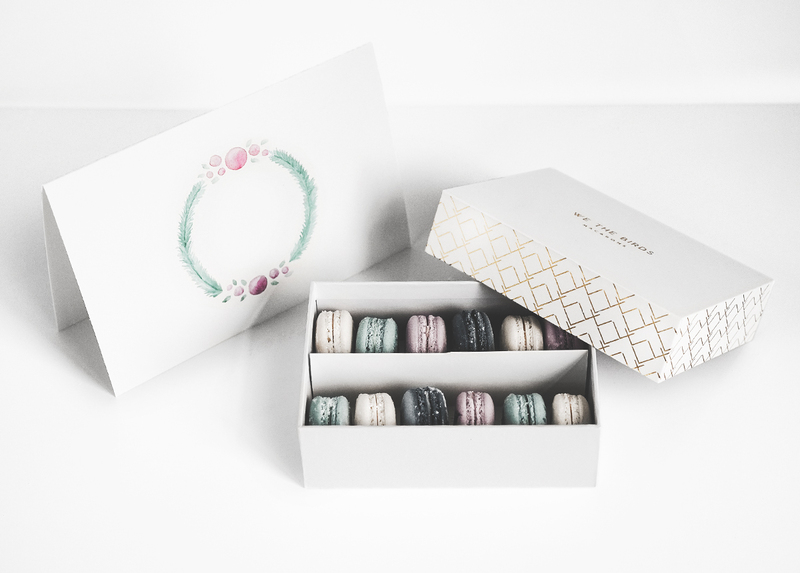 1 luxe gift box containing 12 holiday flavored French macarons, decorated by you! Please print your email confirmation and bring with you to the event. This is your "ticket" and proof of purchase.